About a month ago, I was interested to ClassPass, and all I have to say is amazing. Workout out is a love/hate thing for me. I love the results, but I don't always love the actual workouts. I also have a hard time staying motivated, so ClassPass is the perfect opportunity to try new classes without an extensive price. For your monthly membership, you can try a variety of classes at a variety of fitness studios, so you're not limited to only one place. Shelby from Pretty in the Pines and I did the FlyBarre class together and it was a blast. To say I'm hooked on FlyBarre would be an understatement. 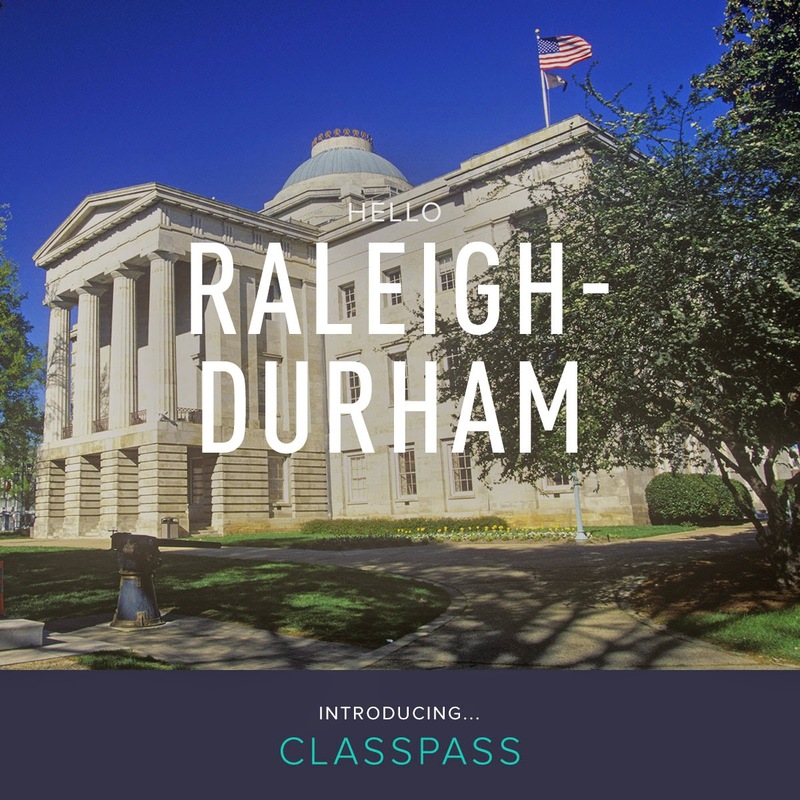 If you live in a city that offers ClassPass, I would highly recommend it! And classes are the perfect place to show off your cute workout gear, too.